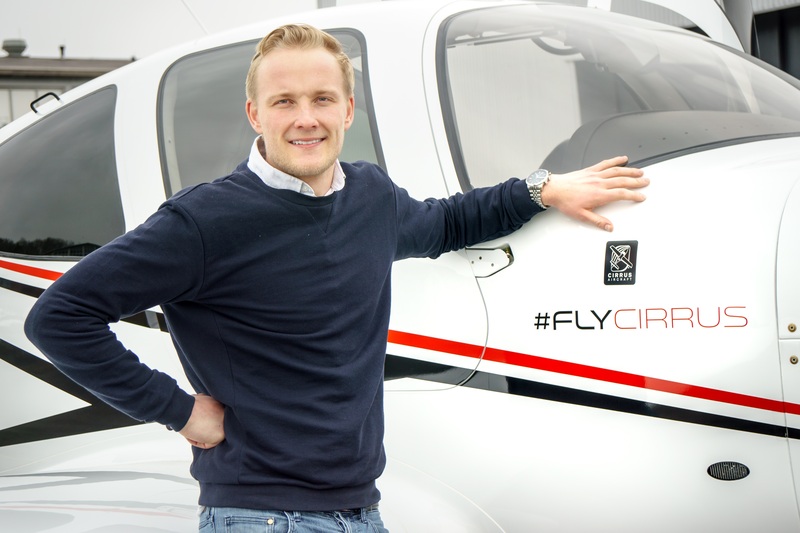 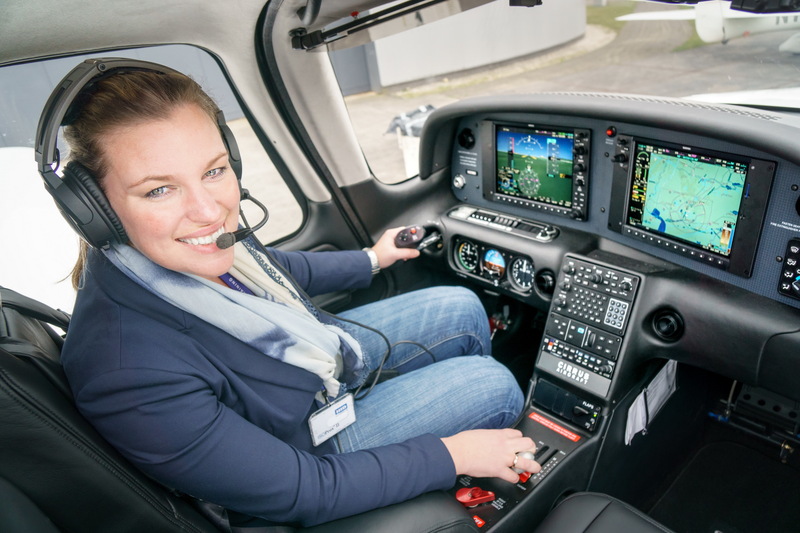 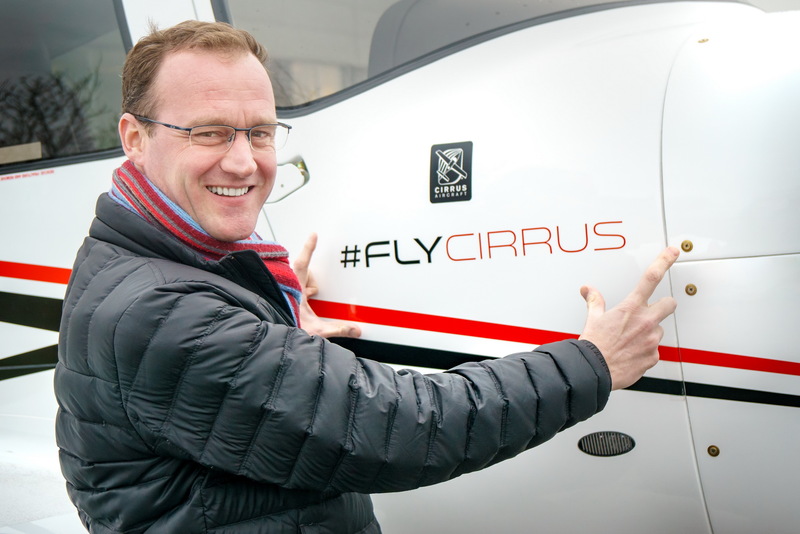 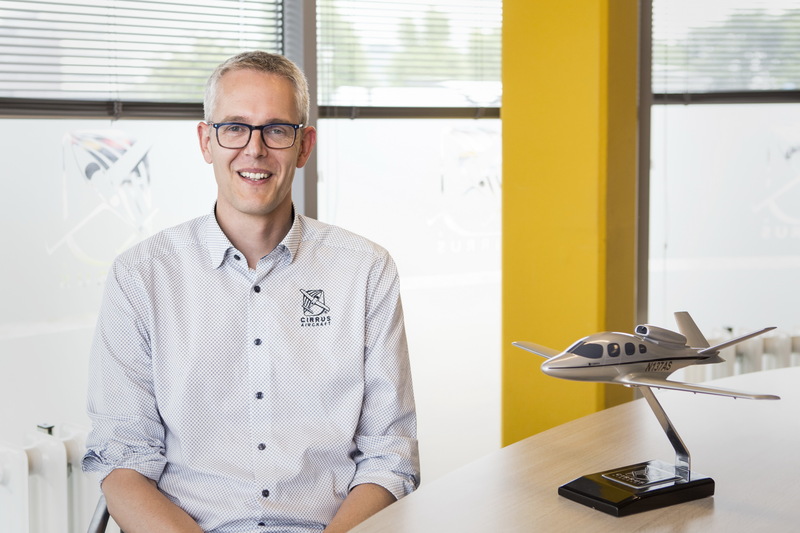 Cirrus Sales & Service is one of the main dealers of Cirrus Aircraft in Europe. 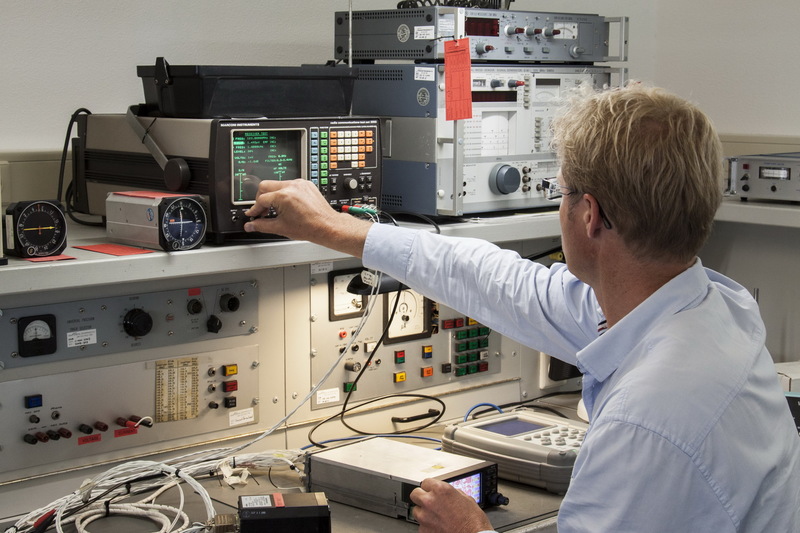 We are located at Eelde Airport (EHGG) in The Netherlands. 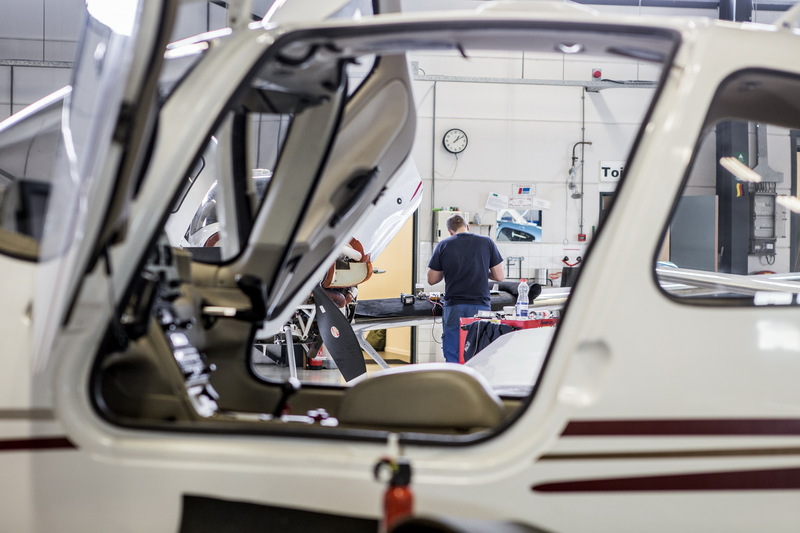 Currently we service 200 aircraft and have performed over 325 Cirrus-CAPS replacements.